NPR MUSIC PREMIERES "I AM THE MOMENT"
Since their initial meeting, the pair have been steadily working on their debut with basic tracks being recorded at Type Foundry Studio in Portland, OR with Arthur producing at his studio in Brooklyn, NY. The vibrant collection captures the spontaneity at the heart of the project - right down to the 1-2-3-4 count off from Buck that begins the proceedings - with sounds and styles mashed together in a unique and interesting manner. “It was all new songs, and it was spontaneous,” Buck says. “And the great thing about working that way was that it didn’t have to be anything in particular. It was liberated from any expectation. It was free.” The album opens with “I Am The Moment,” which marries Buck’s sharply-strummed acoustic guitar chords to an electronic beat, with all manner of sonic ephemera ping-ponging around in the background. NPR Music premiered “I Am The Moment," stating “The sparks fly freely in the song 'I Am the Moment': a classic chiming Buck guitar lick sets up a vocal that's both gritty and cosmically gleeful, enlivened by a handclap-sharp rhythm track.” Hear it HERE. Arthur Buck will be available as an Indie Retail Translucent Blue & Red Split Colored Vinyl Edition, a limited edition Autographed Barnes & Noble Vinyl Variant, Standard Black Vinyl, Compact Disc, and across digital platforms. The album is currently available for pre-order via NEW WEST RECORDS. 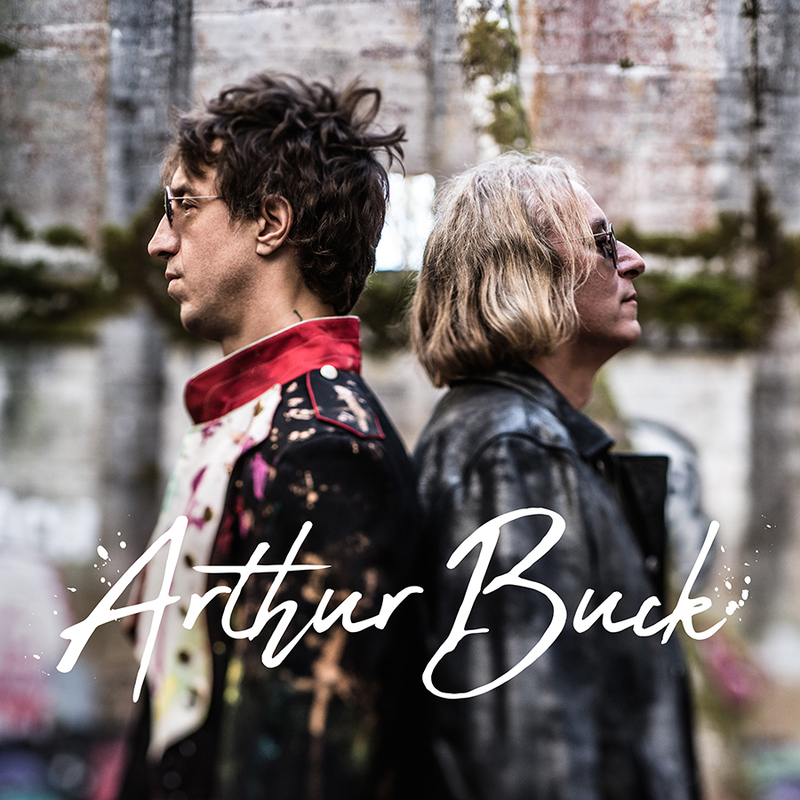 Tour dates are in the works for Arthur Buck and will be announced shortly. Rolling Stone - "Joseph Arthur, Peter Buck Wander Through Oregon in 'Are You Electrified?'" Creative Loafing - "Life’s Rich Demand Joseph Arthur begins again with ‘Arthur Buck’"